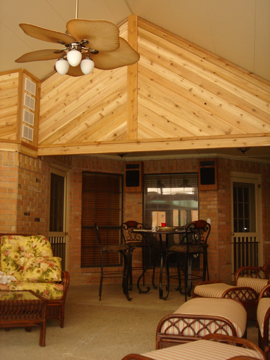 Sunroom, Window, Patio, Additions & Remodeling Information for Homeowners & Contractors. Dallas, Fort Worth, TEXAS and surrounding areas. Click»» Free Remodeling Reports, Brochures & Prices! Information & Services include: Sunrooms, Remodeling, Additions, Conservatories, Patio Enclosures, Arbors & Shade Covers, Replacement Windows, SunRoom Design Services. 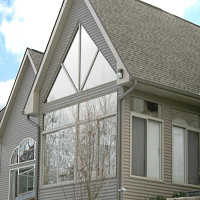 as well as all types of Ultra-Energy-Efficient Exterior Rennovations & Additions. 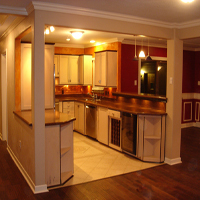 Because we are involved in so many unique & custom jobs, we can help you design and complete almost any kind of building and/or remodeling project. If you have something special in mind, please don't hesitate to ask. Chances are we know who is and we can give you the name(s) of the people we would choose to do the work on our own homes. We can help with Interior Design and Finish Outs inside your existing rooms or in one of our new, Sunroom Additions or other Exclusive Addition products. We are now even offering pre-engineered, "Do-It-Yourself" and/or "Be-Your-Own Builder" Packages that include Room Additions, Garages, Lofts, Conservatories and even custom homes. We provide a complete, design and permit package, build the shell and "Dry-In" the exterior for you, then we provide a list of contractors you can choose from to finish out the interior of any project! 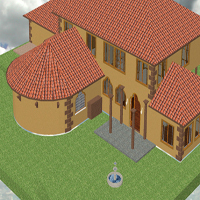 W/ Our new SIPS Panel construction packages, we can build the shell and "dry-in" an amazingly energy-efficient a 500sq. ft. to 1500 sq. ft home or addition in about 2 weeks from the date we start erecting the walls. You can then take your time, hire your own crews and save about 50% off the cost of a normal, custom room addition! And you can have full access to OUR Rolodex to help you find qualified sub contractors! 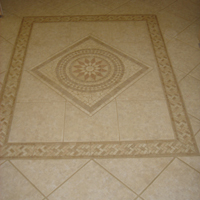 From cermic tile to hand-crafted mahogany we can teach you how get a luxury look and feel with the highest quality materials at an Affordable Price! 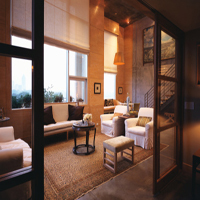 We design unique, one-of a kind styles that fit YOUR wants, needs and budget so you will have a project and home that you are proud of, comfortable in, and brings you the highest possible return on your investment! Create a style as unique as you are! Want to find out Average Remodeling Costs & Values? NOT in Texas?- Nationwide Services -Not in Texas? 20%-40% Off Sunrooms, Conservatories, Windows and our full line of Pergolas, Patios & Shade Covers!. ... and everything else you need to know! Soon we''ll be updating our remodeling blog with weekly and monthly specials, and information about sunrooms, additions, conservatories, windows and all types of home and garden related tips and advice for homeowners. Come by and let us know what you think! NEW!- We have added new blog sites that we will be updating monthly with Remodeling Ideas and helpful links for Exterior Remodeling specific projects such as Siding, Roofing, Windows and Doors, Coatings, paints and more... 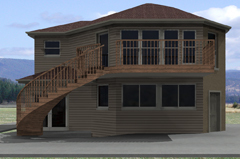 Check out our new Exterior Remodeling and Home Improvement blog! We have most recently added and will be working on the latest blog that will deal with all things GREEN and Energy Efficient. We are constantly testing, using and trying all types of energy efficient products and technologies, so we are going to share them with you in our Green Remodeling Ideas blog. We will give you links to suppliers of energy efficient products, other sites to help you learn more and insider information about the products we have used along with the results of our testing. PLEASE Don't forget to subscribe to our blogs so you will know when we post new and helpful information. And...Don't forget to let us know about any type opf remodeling, home improvements or energy saving upgrades you have tested your self. We always love to hear from you! As Always, if we don't have exactly what you want, we'll help you find someone you can trust who does! Check out all of our available products at our Products pages! New Products and Service Areas Coming Soon!-We are working on a new Exteriors Coatings and Vinyl Siding Page that will help you decide what types of sidings and exterior coatings are best to use when remodeling your home. 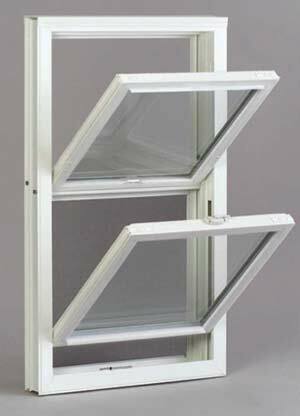 Find out how you can get 50% Off your order of our premium Vinyl Frame, Double-Hung Windows! Buy any Vinyl Window and get the next one of equal value FREE! All you have to pay for is installation on each Free Window. These are our Premium Line, Earthwise Vinyl Windows w/ Goodhousekeeping Seal, Energy Star Labeled w/ full lifetime warranty! Request a Free Window Buyer's Guide! 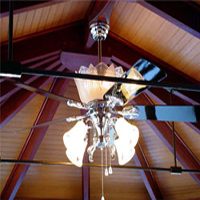 Click photo to go to our Conservatory Styles page. No portion of this website may be copied or duplicated without permission. FREE Sunroom Buyer's Guides & Info. 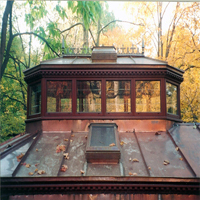 Sunrooms, Conservatories, Windows Return on Investment-Remodeling Cost vs. Value Report. How Do I Choose The Best Contractor?